Includes Homemade Greek Yogurt, Risotto with Smoked Eggplant, Chianti Chicken, Roasted Sea Bass with Potatoes and Fennel, Lemon Meringue Phyllo Tarts and hundreds more! Hundreds of recipes for healthy Mediterranean meals! Just because you don't live in the Mediterranean doesn't mean you can't eat like you do! 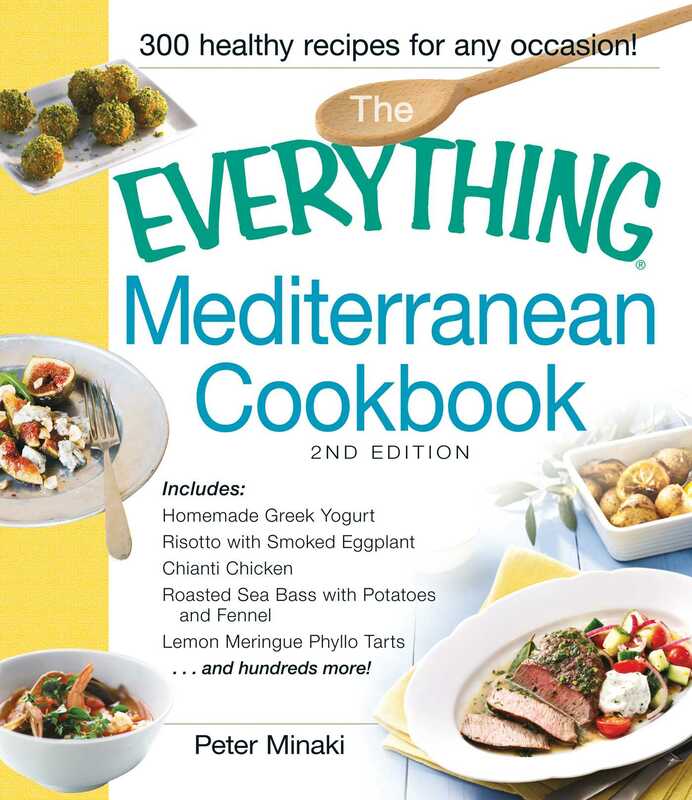 With this easy-to-use cookbook, you have everything you need to enjoy the lush, vibrant foods of the Mediterranean--all at home!